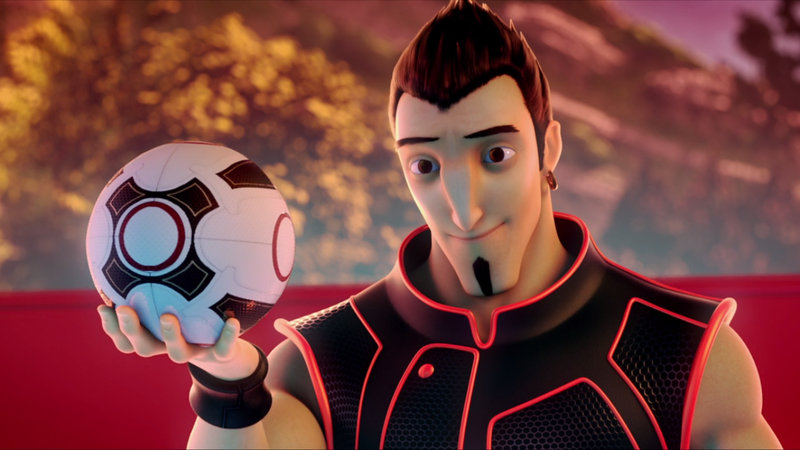 It's a game of two halves, or indeed thirds, quarters or fifths in the football fumble that is The Unbeatables, AKA Underdogs, AAKA Metegol! A sports story about a rag tag bunch of misfits with nothing to lose and everything to gain? A young man finding what he truly values in life through courage and sacrifice? 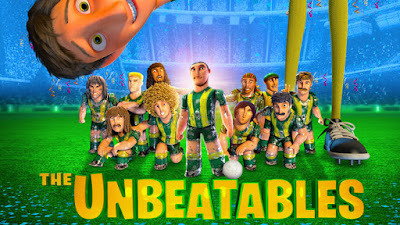 A foosball table team comes to life and have zany adventures barely relating to the game? 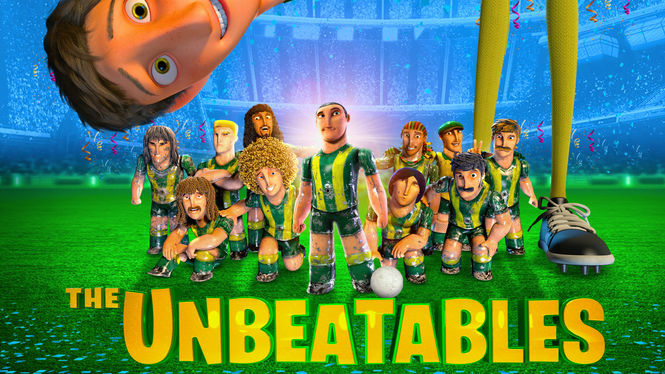 The Unbeatables is all those things but not in the ratios you'd expect, as for a film selling itself on the prospect of high stakes foosball to save the village you get very little of that and a whole lot of other inconsequential fluff. A wealth of ideas can be great, but to use a sports analogy we need one cohesive functioning team and not a bunch of glory-hounding superstars. 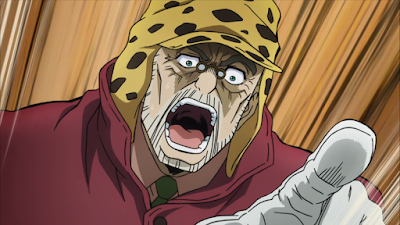 Joseph Joestar is back, and crazier than ever! Josuke attempts to reach an accord with him/keep him out of mischief but that'll have to wait as they stumble into a situation that two burly men are very poorly equipped to handle. Jojo persists, but other anime desists! Its a crisis on two Earths in Concrete Revolutio, some uncouth Americans portend danger in Bungo Stray Dogs, ghosts are laid to rest in The Lost Village and the secret origins of Trigger are revealed in Space Patrol Luluco! It's a race against time versus a rambunctious rocker to thwart the assassination of Joseph Joestar, but how will the boys contend against a Stand that can draw upon the power of an entire city? All that plus guns, girls, grills, ghosts and Godzilla! 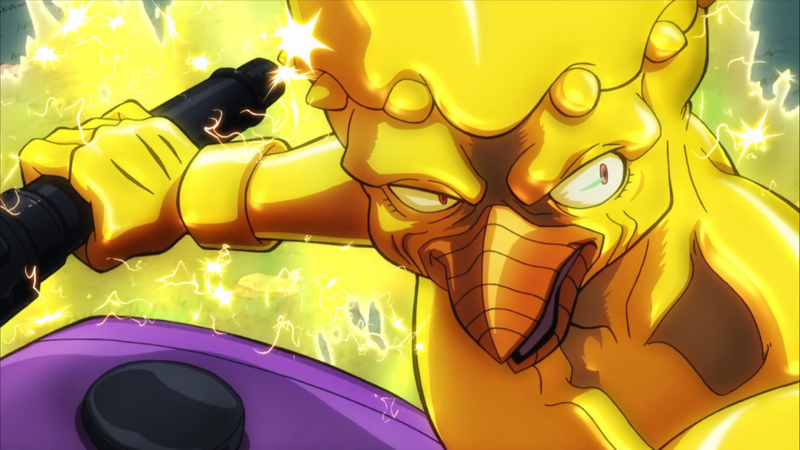 Electro Big Bird Stand AKA Red Hot Chilli Pepper AKA the murderer of Okuyasu's brother is on the loose and almost nowhere is safe! 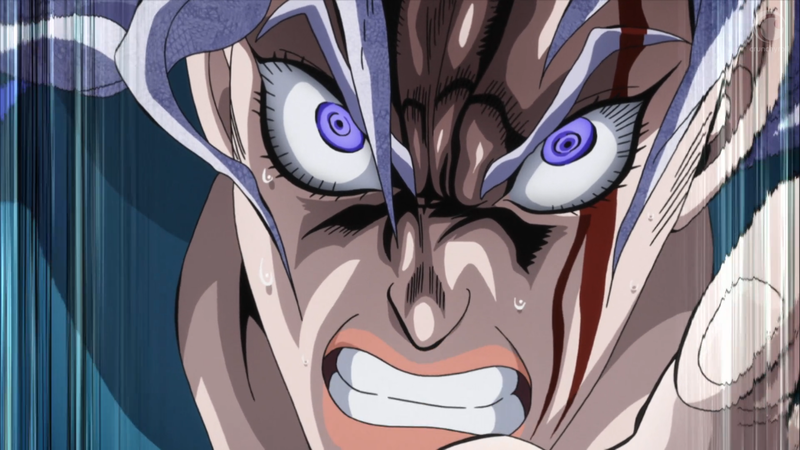 Can the lads thwart him before he gets his hands on the mystery arrival at Morioh port? Other shocking developments abound as propaganda propagates at the cinema, a prince pops in a pacifier and a pep talk from a passionate policeman. 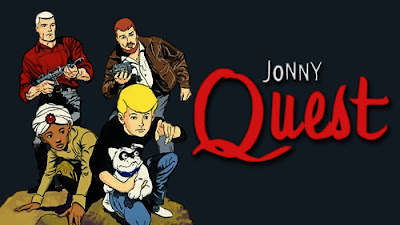 The warm weather has arrived so you know what that means; a theme we'll actually try and see out to the end as we kick off the Boys of Summer with Jonny Quest! 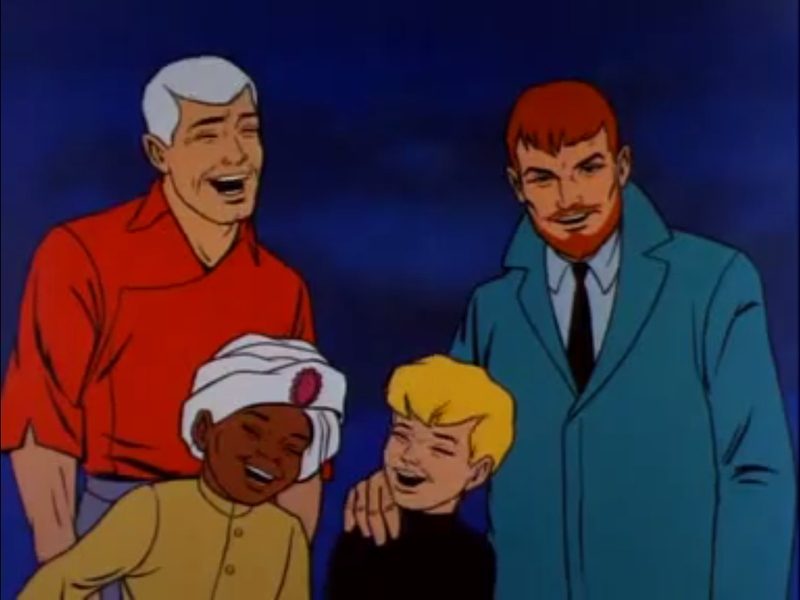 Who would have thought Hanna Barbera would be ahead of the curve by producing a primetime animation series that wasn't a straight comedy (now don't that sound familiar? ), packaging familiar stories within an appealing and distinctive style. 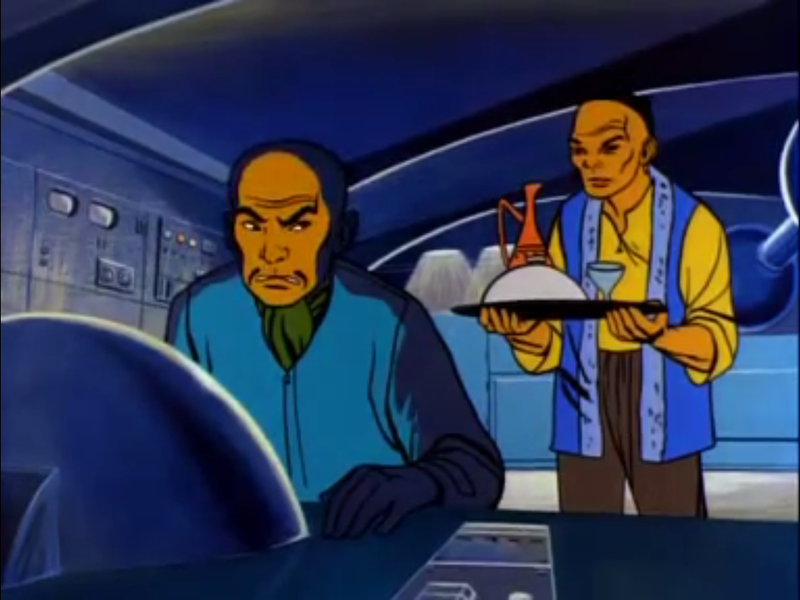 Limited in animation and cultural sensitivity but triumphant in design, atmosphere and soundtrack, the fact it is still both celebrated and satirised to this day is evidence of its impact. 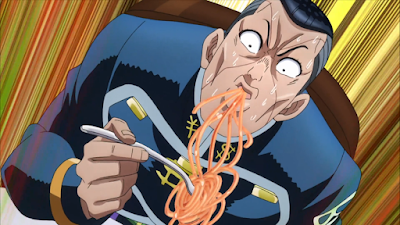 Dinner may be served late this time but that's nothing compared to the violent vittles being dished out in the hottest new restaurant to hit Morioh. And if you're hungry for more then fill up on the finest delicacies the world of anime has to offer! 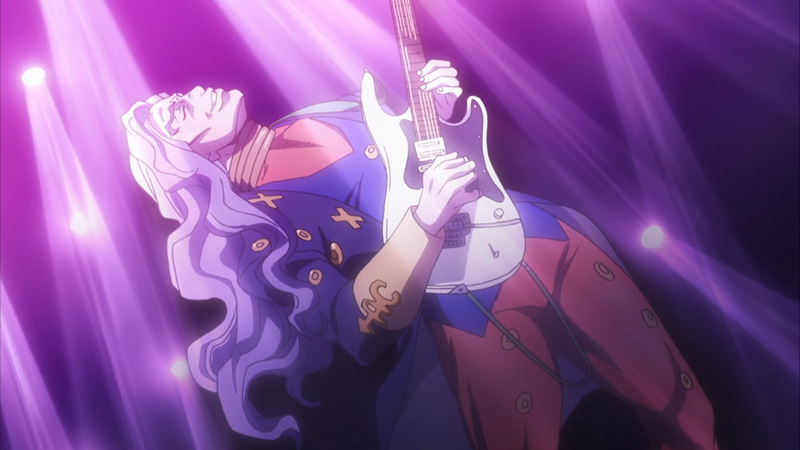 Some of the other hosts must also be held prisoner by a deranged admirer in a house somewhere as it's just Brian and Dwayne on this installment, bringing you the best of Jojo japery as well as the best of the rest of the week's usual anime AND two other things!